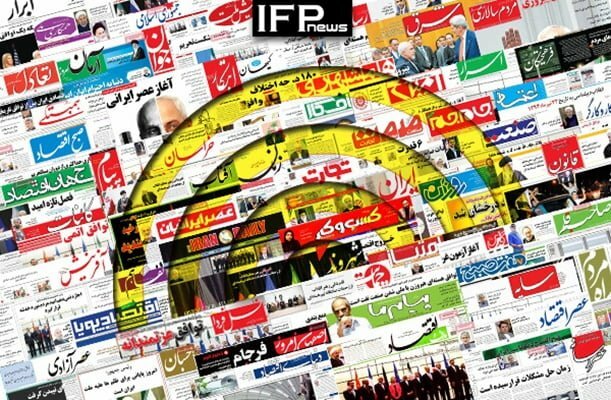 IFP has taken a look at the front pages of Iranian newspapers on Wednesday, January 23, 2019, and picked headlines from 13 of them. IFP has simply translated the headlines and does not vouch for their accuracy. 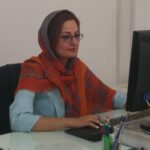 Iranian papers today covered the summoning of Swiss ambassador to Iranian foreign ministry over the imprisonment of Press TV’s journo Marzieh Hashemi. She is in jail for 11 days now without any charges. She is going to appear before a jury on Wednesday again. Also a top story was the controversies over FATF, which is composed of four bills to take the country out of the blacklist of the Financial Action Task Force (FATF). Israel’s attack on the occupied territories also received great coverage. 1- What Will Happen If We Do Not Join Palermo Convention? 3- Will Turkey be Allowed to Attack Manbij?